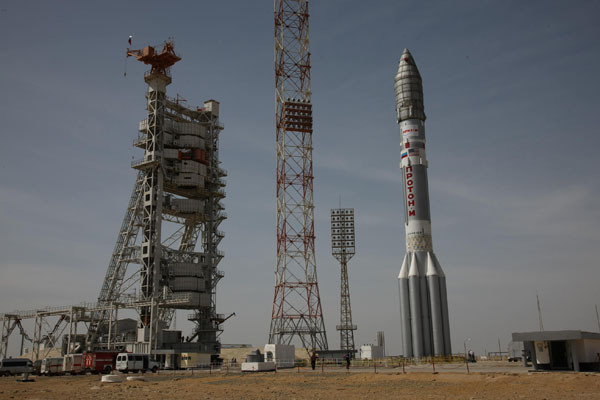 The Proton rocket was supposed to blast off Tuesday from the Baikonur Cosmodrome in Kazakhstan. The Centenario satellite, also known as Mexsat 1, remains safely perched atop the 19-story rocket at the launch pad, according to International Launch Services, the U.S.-based firm which manages commercial Proton missions. The 11,739-pound Centenario satellite is based on Boeing’s 702HP design, and it is one of three satellites ordered by Mexico’s Ministry of Communications and Transportation to form an end-to-end national satellite network for military, national security and humanitarian applications. 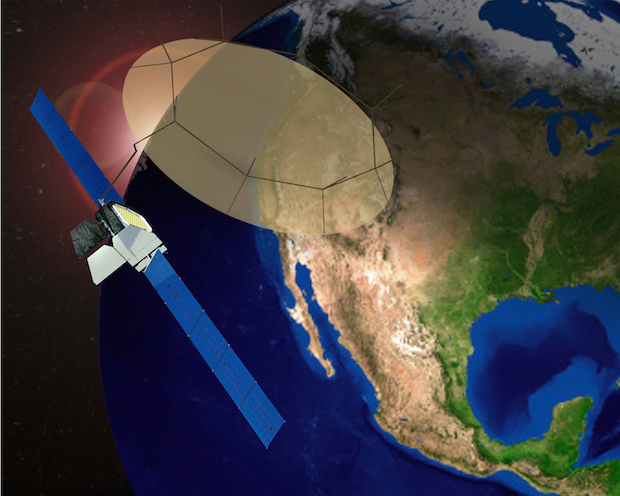 The Centenario satellite will unfurl a deployable 72-foot L-band antenna made by Harris Corp., enabling Mexican security authorities with handheld terminals to make calls from land, sea and air. Boeing did not identify which spacecraft had the problem that triggered the Centenario launch delay. 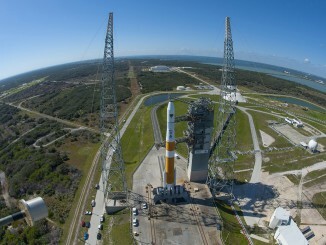 Officials have not set a new launch date. 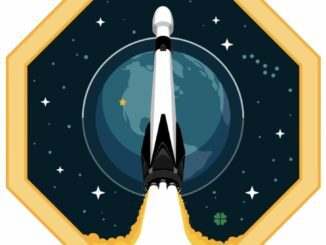 A similar Boeing-built communications satellite named Morelos 3 — or Mexsat 2 — is set for launch on an Atlas 5 rocket later this year. A third smaller Mexsat satellite built by Orbital ATK launched on an Ariane 5 rocket in December 2012. 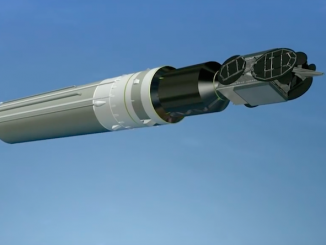 The Proton rocket and its Breeze M upper stage will guide the Centenario spacecraft into geostationary transfer orbit about 9 hours after liftoff.